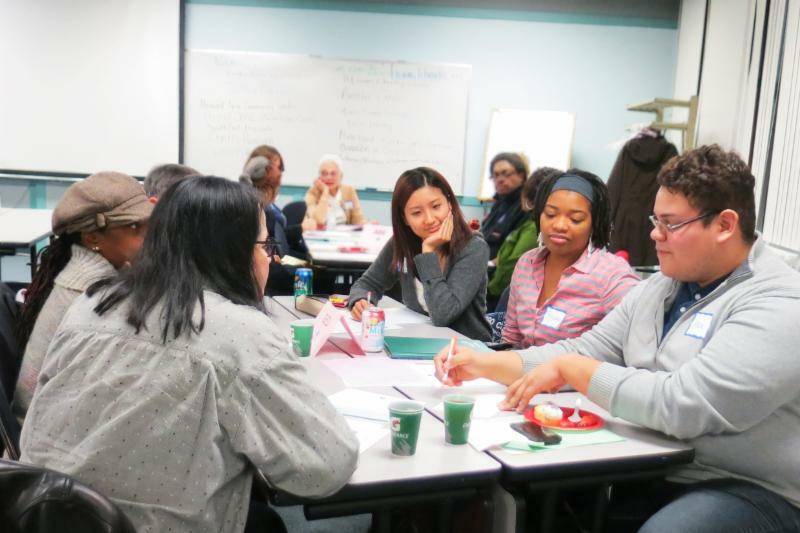 Come share your experiences, ideas, and resources with other volunteer tutors from across the Chicago area! Peer-to-peer sharing is a great way to discover new and helpful learning resources for your agency. Literacy Works will provide browsing copies of some popular adult education textbooks. If you have a favorite student textbook or resource book, we invite you to bring it with you and add it to the table! You’ll be able to take your book back with you at the end of the forum. For a copy of the flyer, please click here.